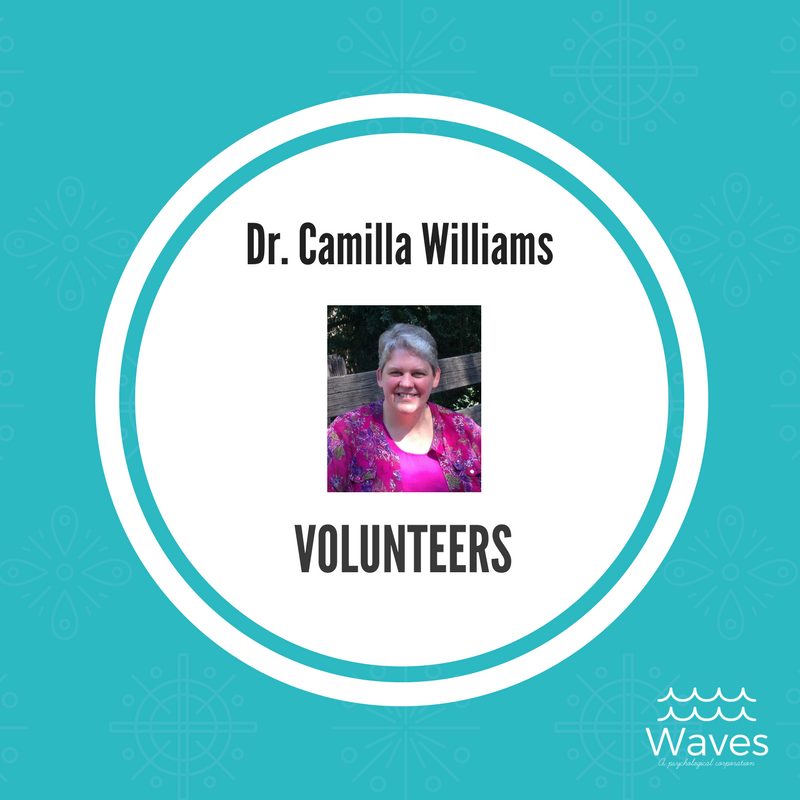 Dr. Camilla Williams volunteered to be on the panel of professionals speaking about pre-licensure training events. SDPA NETWORKING EVENT - SUDS, STUDENTS, AND SPEAKERS! Grad students and postdocs in the field of mental health! Come mingle with peers and professionals while enjoying all-you-can-eat tacos and craft beer. The SDPA Graduate Student Committee is hosting a FREE networking event that will include free tacos and panel discussion. Join us on 32 North's outdoor patio and take advantage of the brewery's flavorful offerings at the no-host bar. This is casual! Be sure to bring your own chair. Panel members will answer your questions about making the most of pre-licensure training opportunities, "From Practicum to Internship to Postdoc." Don't miss this opportunity to attend what we hope will be the first of a series, "Suds, Students, and Speakers."